Can you lower your business energy bill in 60 seconds? View our rates and we’ll give you a no obligation detailed cost comparison. Great electricity rates with even better customer service. request a free comparison from one of our business energy experts. topped the 2018 Financial Review Fast 100! 2018 Financial Review Fast 100! Real energy discounts that never expire. Competitive rates equals real savings for your business. A company that understands business needs with a locally-based call centre. 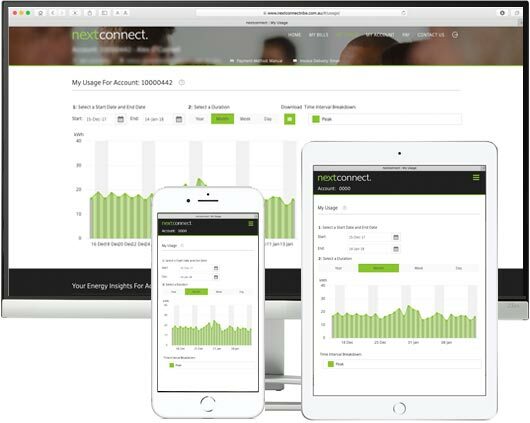 We have tailored account management solutions that help you manage your energy usage. We specialise in business only electricity from small businesses to larger multi-site businesses. Tired of paying too much for electricity? 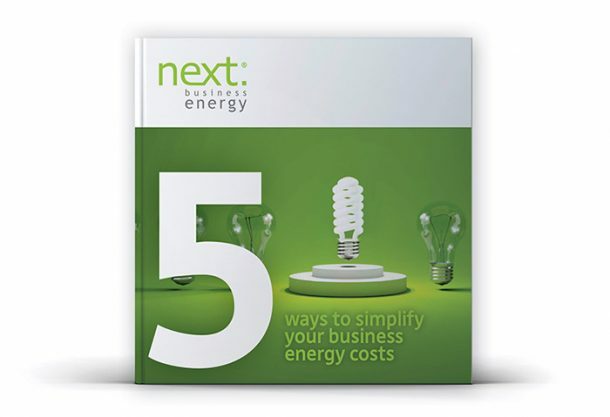 ... and get a free eBook download – 5 ways to simplify your business energy costs.